At CMA, our classes progress with our students, not the other way around. If a student is dedicated, catches on quickly and tests well, their classroom progressions reflect this progress. If a student prefers a more casual pace, so will their Chicago Martial Arts experience. 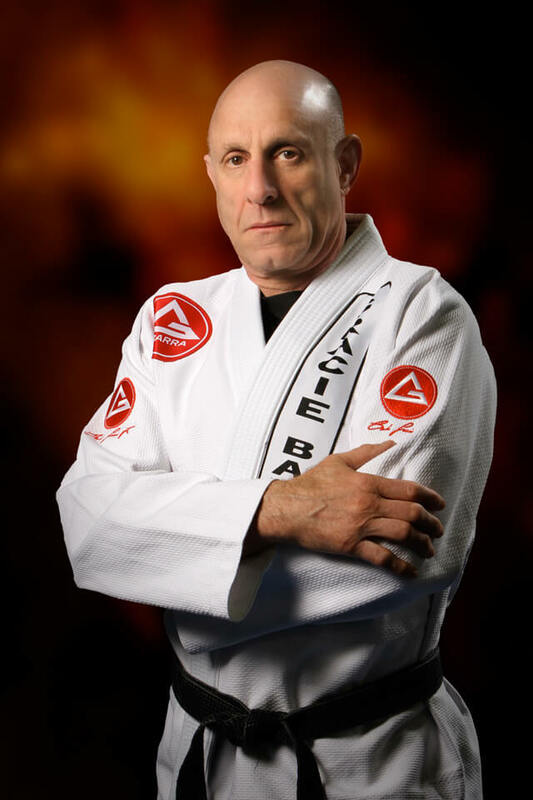 Both kids & adults martial arts instruction is provided at Chicago Martial Arts / Team Redzovic Brazilian Jiu-Jitsu. Classes are also available day & night, weekdays and weekends. To get a glimpse at what a day, weekly, monthly or even yearly schedule looks like, please visit CMA’s schedule page. We invite you to start your CMA journey with a free trial! Migrated from Columbia. 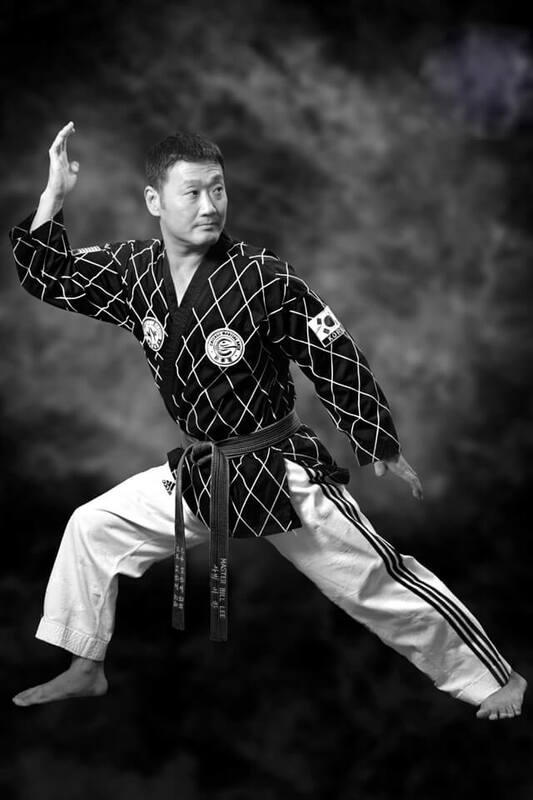 Began training under a former Korean Presidential bodyguard. Instructor since 2008. 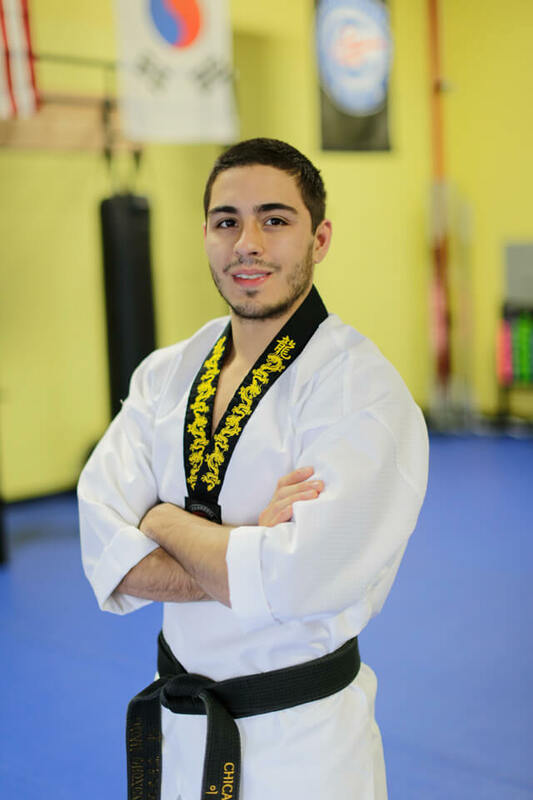 Founded in 1999 by Master William Lee, Chicago Martial Arts provides more than top-level Taekwondo, Team Redzovic Brazilian Jiu-Jitsu & Mixed Martial Arts instruction for kids and adults. The students of our school become part of an enriching environment which focuses all an aspects of human existence: mind, body & spirit. Our teachings, discipline and philosophy goes beyond achieving belts and fitness goals. The physical & life lessons learned within the walls of the CMA classrooms are used by both students and teachers alike out in the world.